To know more about Payback loyalty reward program, redemption of Payback points, Merging multiple PAYBACK accounts and points, Click here. 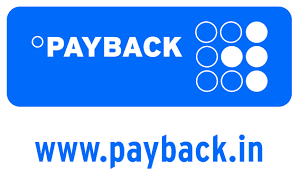 **PAYBACK is a loyalty reward program, through which your can earn reward points for a purchase at specific locations or for using shopping cards, debit / Credit cards etc. If you find any of the contact information given here as incorrect or the urls given here points to an incorrect or broken page, please notify us using the comment section given below. 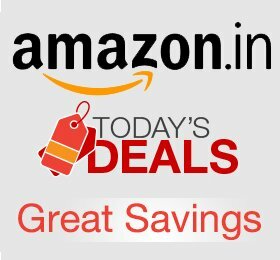 You may also post your suggestions as comments. Thank You for visiting this page. For latest updates, please visit our Home page or visit similar posts listed at Customer care, Recent Posts pages.